Turn on, tune in and drop out, fellows! Good news incoming!! Sonic Chakras team is glad to announce second digital free release in our spicy sound forms menu! 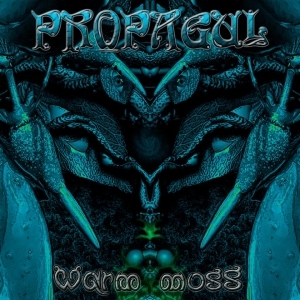 Here it comes - fresh'n'fat EP "Warm Moss", from rising russian psychedelic duo Propagul. Prepare for 4 outstanding tracks, that will lead u to interdemensional travel!